Home/What’s Happening/Latest News/Spies like us! The School offers a myriad of co-curricular clubs and societies in which students of all ages can participate. The Scamp Club is one such society, meeting each Tuesday for a series of lectures and undertaking annual visits to places of interest. 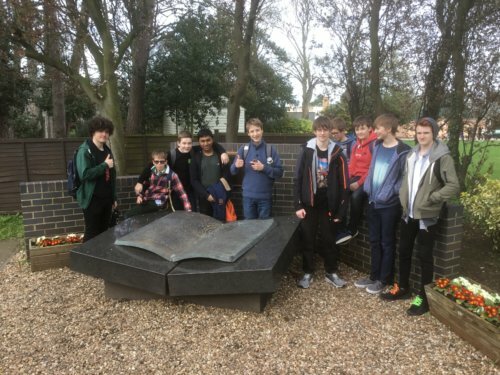 On Saturday, members travelled to Bletchley Park, the home of WWII code breakers. 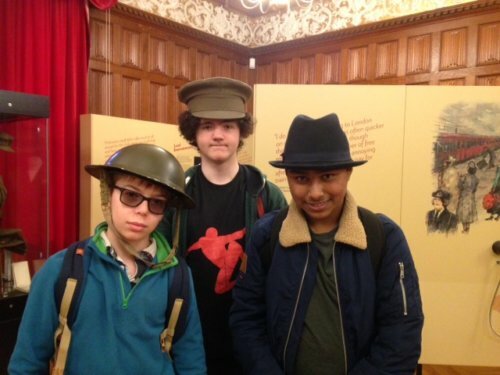 They spent a valuable day coding, cracking ciphers and learning about the secret work carried out in the mansion and its huts during the war.